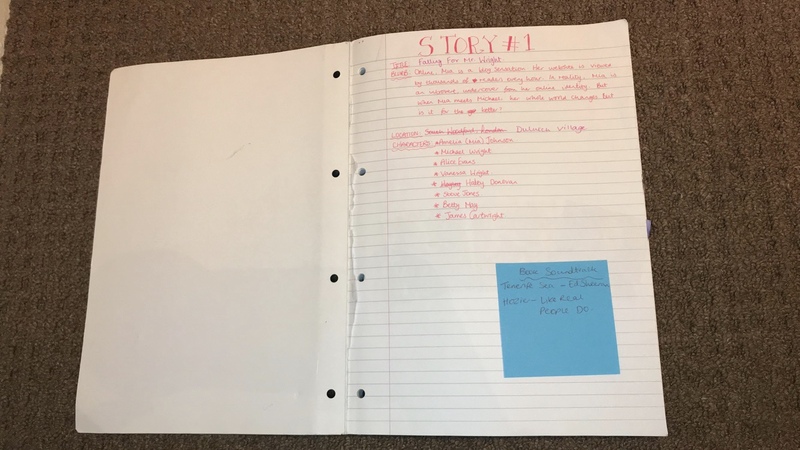 BROGAN NUGENT: How I Keep Myself Organised When Writing My Book. How I Keep Myself Organised When Writing My Book. Hello Humans! At the minute I'm currently trying to get used to a new big change in my life, that my poor book has been left in the back burner. Nonetheless, whenever I am in "book-crazy mode", I like to make sure I am well organised, so every time I go back to writing, I know exactly what I want to achieve. So I have put together a few tips and tricks of what I have done, that may also help you as well. I know what you're thinking. You're writing your book on your laptop, but you're suggesting getting a notebook? By writing down every detail that's important to your book/story, when you forget the most simplest detail, you can always go back and check. I also use my notebook in a scrapbook sense, so I can print out pictures, cut them down to size and stick them in. Then I explain what I'm taking from each picture and it helps me have something to relate to when I'm writing. If you follow me on YouTube, you will have heard me mention time and time again about how music speaks to me. I have also mentioned how The Lumineers' album "Cleopatra" is the perfect writing album for me. I don't know if it's the melodies of the songs and how every song meshes well with the previous, but whenever I have my earphones in and I'm playing that album, I am motivated and I usually write for hours with the album looping from start to end over and over again. It sounds silly I know. But life can get so hectic and in the way of your passions, that you forget about doing it: writing. 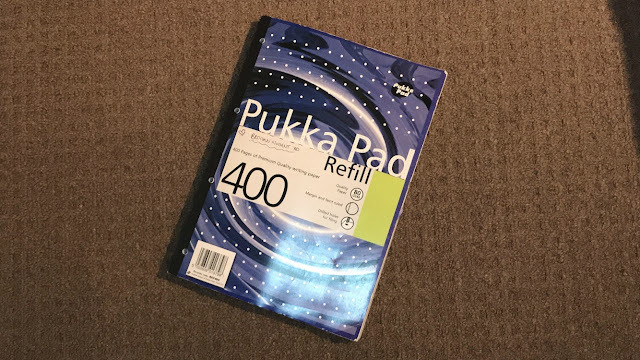 I have a Filofax - two to be exact, and I am constantly writing in it what I want/need to do on certain days. And yes, "write story" is in there lots of times. Because life is crazy and we don't always have time. But if like me, your book is your baby, you need to keep going at it. I understand that when the flow isn't happening, it's easy to give up. But DON'T! You're passionate about this story you've created so why lose the amazing things you've already written? Just remember why you started writing your book. Write the story you want to. 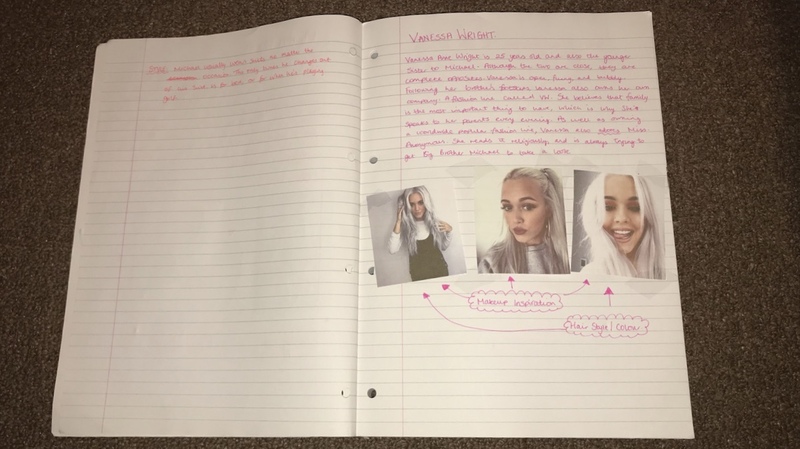 So here are my top 4 tips on how to keep organised and motivated when writing my book! I hope you enjoyed this post and I'll be back on Wednesday with a What I Ate Wednesday!